This entry was posted in KARA and tagged color coded, colorcoded, french kiss, japanese, kara french kiss, lyrics, Nicole, romanization, romanized. This entry was posted in KARA and tagged color coded, colorcoded, Damaged Lady, DSP media, Girls, 숙녀가 못 돼, kara, korean, kpop, lyrics, Nicole, pop, romanized. This entry was posted in KARA and tagged color coded, kara, lyrics, whisper. This entry was posted in KARA and tagged color coded, kara, lyrics, winter magic. 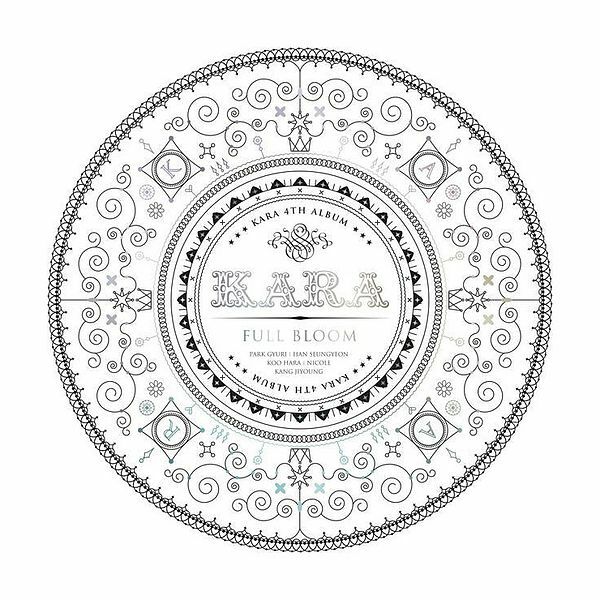 KARA – Girls Be Ambitious! This entry was posted in KARA and tagged color coded, girls be ambitious!, kara, lyrics. Gaita mirai ni ima mo watashi wa imasuka? This entry was posted in KARA and tagged color coded, ima okuritai arigatou, kara, lyrics. Geu sarami sarangi nan gidaril geyo, jom neutget jyo geuchyo? This entry was posted in KARA and tagged color coded, japanese version, kara, love is, lyrics. Are kore mayoi michi kimi to nara It’s OK! Jouzu ni hamore teru kana? Kirei ni hamore teru kana? This entry was posted in KARA and tagged color coded, kara, lyrics, sweet days.